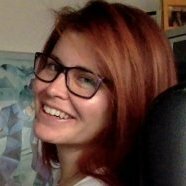 My first class for Skillshare is live and at the moment, totally FREE! 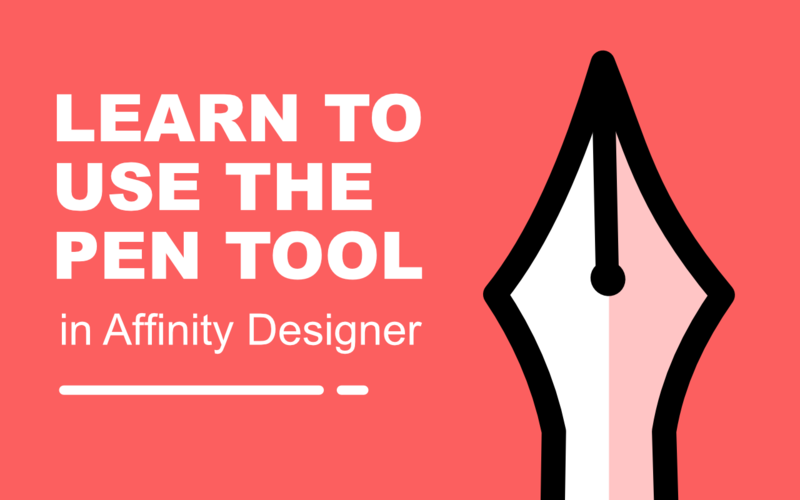 The class is called “LEARN TO USE THE PEN TOOL on Affinity Designer”, and you will be able to learn how to use this tool FOR GOOD, learning the 3 different methods I use to get my drawings done. I’d be very grateful if additionally, you'd use the referral link to sign up for a 2 month free trial that you can cancel at ay time to help me financially. (Skillshare pays me, you don't!). This way not only you'd be able to watch my class, but all the classes in the platform for 2 complete months. I will be also happy to assist you with any doubts you might find along the course.